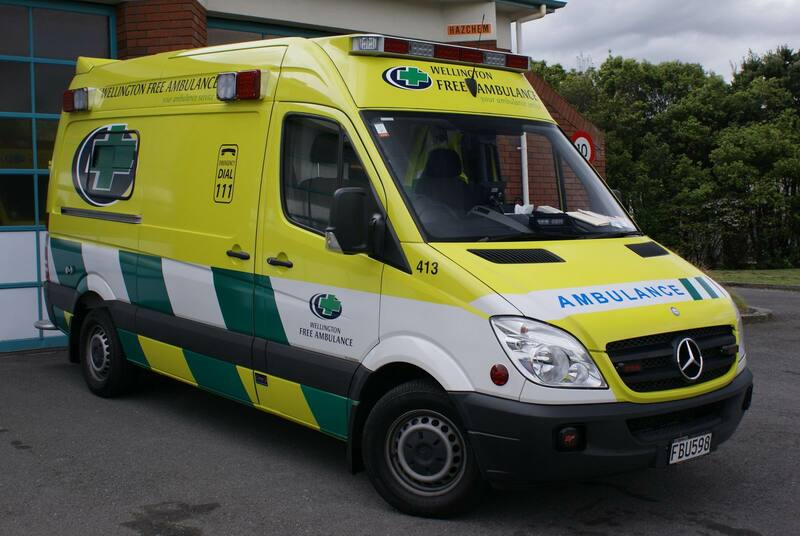 NEW ZAELAND DOCTOR – Paramedical organisations say they would welcome paramedics being regulated as health practitioners. Paramedics Australasia chair Sean Thompson says he hopes regulation will lead to transparency in the reporting of adverse incidents. Reporting of clinical incidents by Wellington Free Ambulance and St John is voluntary, and no one really knows how many are reported, Mr Thompson says. In a viewpoint this month in the New Zealand Medical Journal (4 September online), Paramedics Australasia director Bronwyn Tunnage, Wellington Free Ambulance medical director Andrew Swain and Ambulance NZ chief executive David Waters say the risk of harm to patients if paramedics don’t maintain clinical competence provides the greatest justification for regulating the profession. They refer to associate health minister Peter Dunne saying in February that registration of paramedics is a priority area for this term of Government. Health minister Jonathan Coleman yesterday said via email the issue needs to be advanced, and he is currently discussing it with officials. The authors say paramedics deal with life and death, and their patients may be unconscious or not competent to make informed decisions. Mr Thompson says paramedics’ scope has drastically changed since the Health Practitioners Competence Assurance Act was enacted in 2003. A tutor on Whitireia NZ’s Bachelor of Health Science Paramedic degree programme, Mr Thompson says nurse academics he works with are shocked by what a paramedic can do. “For myself, as an intensive care paramedic, I can do a surgical airway on someone not able to maintain their own airway…I can sedate a patient who’s aggressive or violent. Urgent community care paramedics do many of the tasks normally done by the GP, such as suturing, administering antibiotics and inserting catheters, Mr Thompson says. He says there are many vulnerable people in the community who need care, but the ED is not always the right place for them. Paramedics often must decide where a patient should go for care, relying on their networks among other healthcare professionals.